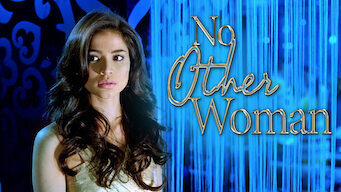 How to watch No Other Woman (2011) on Netflix Canada! Yes, No Other Woman is now available on Canadian Netflix. It arrived for online streaming on March 8, 2019. We'll keep checking Netflix Canada for No Other Woman, and this page will be updated with any changes. A happily married man gives in to temptation when a wealthy client pursues him, setting off a torrid love triangle. He swore he'd love no other woman, but he was weak. And now the other woman is not giving up without a fight.